The long anticipated day is finally here– I can’t wait any longer, and I know you can’t either! 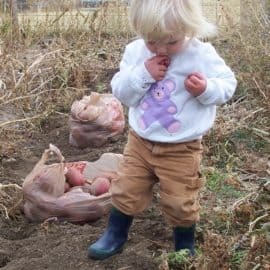 For months I’ve been noticing a need– a need for a resource geared towards those who want to join the modern day homesteading movement so badly, but have no idea where to start. 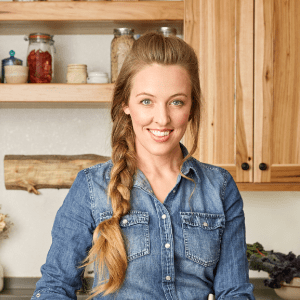 It’s no secret that the concept of “simple living” can actually be quite overwhelming at first glance, especially when you add homemade foods, gardening, rural lifestyles, and animals to the mix. Well, today is the day! No more waiting around, wishing for the perfect situation to arrive. Your Custom Homestead will give you the tools you need to take what you currently have and make the best possible homestead out of your current situation. 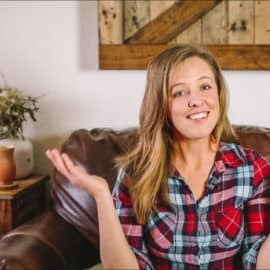 It doesn’t matter whether you live in the big city, in the middle of suburbia, or in a little apartment, I’m ready to show how you can take the principles and mentality of the modern day homesteader and make them fit into your unique location. Formulate a homestead mission statement and set goals. Follow your homesteading ambitions, even if you live in an area with restrictive homeowner’s associations and covenants. Embrace your current location, no matter how “unlikely” it may be. Expand your knowledge base and acquire new skills. 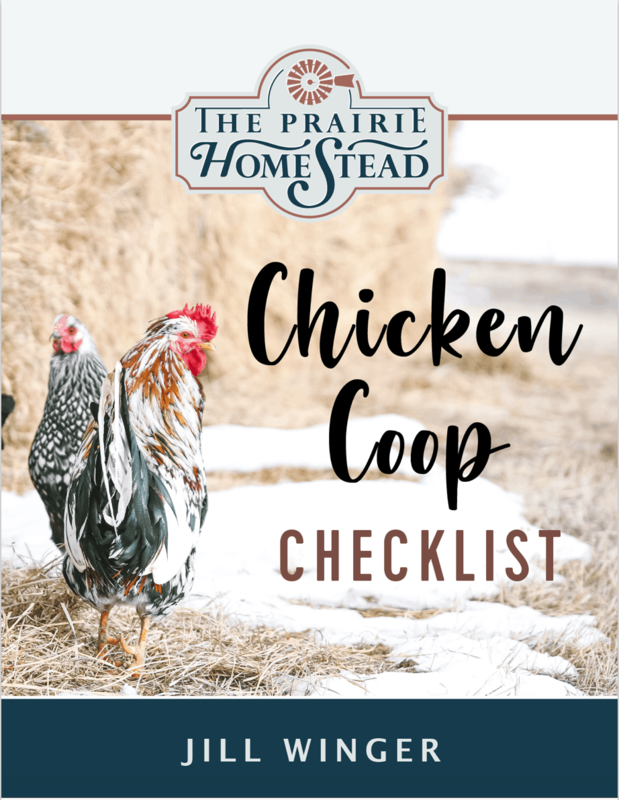 Begin planning for homestead animals and growing seasons. 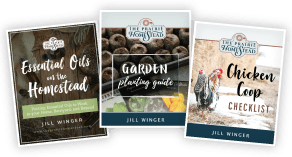 And don’t think this eBook is ONLY for newbie homesteaders- folks who are already homesteading will benefit from the organizational ideas and tips for creating a smooth running, more cohesive homestead, as well as the personal stories and ancedotes that I share. A free download of chapter 5 is waiting for you! All I ask is that you help me spread the word by sending out a Tweet or Facebook share to tell your friends about the eBook! Click the button below for the free download. 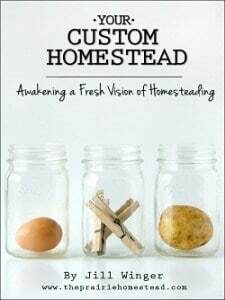 Your Custom Homestead is priced for the frugal homesteader at an introductory price of $4.99. I wanted this eBook to be a resource that everyone can afford! 3. Login to your PayPal account OR click the blue link towards the bottom of the screen that says “Don’t have a PayPal account?” to pay with a debit or credit card. Your information is totally secure, and I never see any part of it. 5. Save the PDF file to your computer. You can either leave it in digital form or print it out. The choice is entirely yours. Special Launch Day Discount Codes! 10 people can get their copy of Your Custom Homestead completely FREE! Once you’ve purchased the book and read it, click here to go to the book’s Amazon page and leave a short review of the book. After you have completed that, send me a quick email with a link to the review, and your PayPal email address. I will then send you a full refund of your purchase price. This is limited to ten people only. You’ll know if you made the cut when I send you the refund. Visit the Your Custom Homestead website for more book details, author bio, testimonials, a video, and more! Click HERE to purchase the Kindle version of the book! Jill, I just got my eBook! I love it!!! Thanks for all the work you put into this eBook! It is very well put together and easy to read! I will be starting “Day 1” tomorrow! I wanted to preview chapter and was going to share it on my FB page, but I don’t like the idea of social whispers posting content on my page. Is there another way to see chapter 5? I’d be happy to tell friends about it, but I don’t want someone else controlling my content. Indio- If send me your email address and I can send you the free chapter that way. I have my copy and instead of just saving it on my computer I printed it out. I have Day #1 done. I had an old binder and lots of dividers that I re-purposed. I have the book the first section. Wow Margaret- you are fast! Love that you already have your binder going- way to go!! I just read your ebook and I LOVED it! It was very easy to read, very organized, and very informational. Thank u so much! I even took notes,lol! I hope u dont mind if I share this with others! Thank you Jill I am so looking forward to your new book. New to your blog and I am so enjoying it. Have a blessed week! I have been waiting for today when your ebook was to be released!! Yay! So excited to get the book! 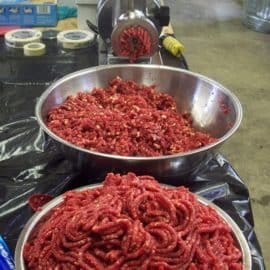 Homesteading has been a dream of mine, but didn’t know if it was possible since living in the suburbans (although we do live on quite a large lot). You and your website have so inspired me and I have poured over every page of it. And now I will enjoy reading your ebook! Now to get a nice, warm cup of tea and find a cozy place to sit and read. Thank you so much! Blessings to you. Kimberley- thank you so much for your kind words! Enjoy your tea as well as the ebook! Blessings! I was counting down the days until your eBook came out! I think this is the best $4.99 (or rather $3.99 😉 that I’ve ever spent in my life hehehe. What a great resource this book will be for me! Thanks so much for your hard work Jill. You’re inspiring a lot of people with your lifestyle and ethics. Can’t wait until I transition back into the homesteading life again. I had it once but took it for granted. I’ll never make that mistake again! Adele- comments like yours just make me smile! Thank you so much for the encouragement- enjoy the book! I just purchased your e-book and skimmed through it. It looks amazing! My New Year’s goal this year was to be more self-sustaining and to teach my kids some of the more “simple” and gratifying things in life that God has blessed us with. This book is just what I needed! I can’t wait to read it more thoroughly while the kids are at school tomorrow!!! Thank you!! Just purchased a copy- can’t wait to read it!!! 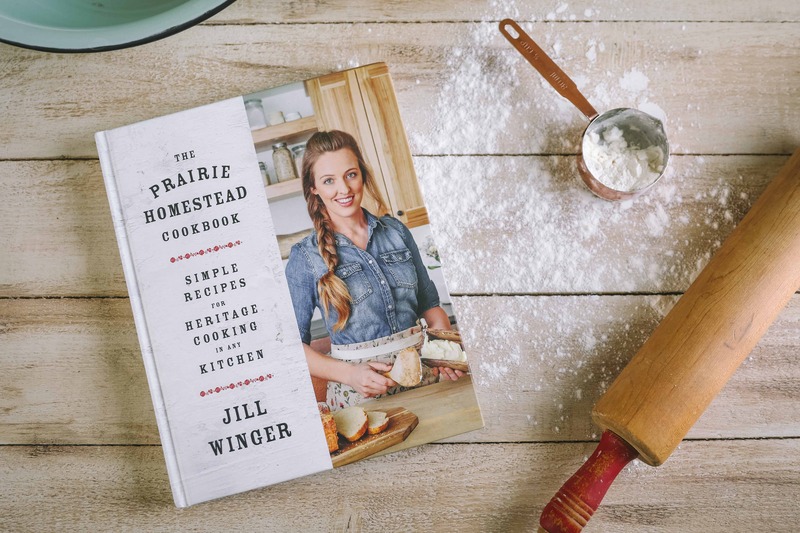 Congratulations on releasing your first ebook Jill! You did such a great job on it and it would be an awesome resource for anyone to have. 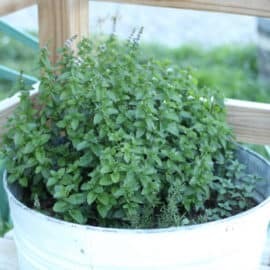 Just found you from Moneysavingmom.com and I am already hooked on your site!! As soon as hubby gets to put the money in the bank on Monday this is sooooo my book!!! Thank you so much!! So glad you found me! I hope you will enjoy the book! 🙂 Looking forward to seeing you around the blog.